Okay so #Dove is the only #bodywash my family uses. It is #fresh and leaves my skin feeling #soft even after those long days in the #heat. I am dying to try this new summer #Beautybar. 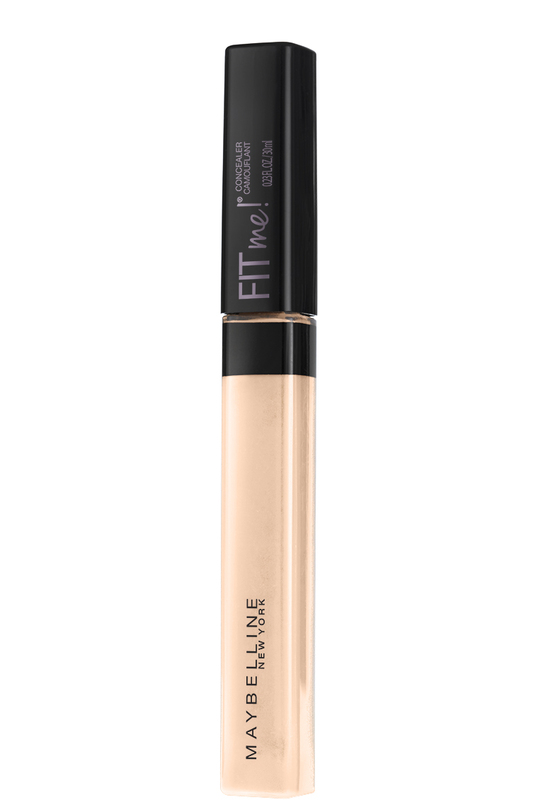 I've heard wonderful things about the #Maybelline #FITME #concealer. 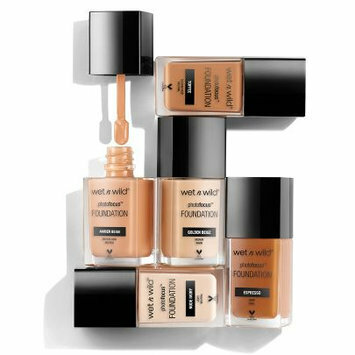 It seems like it's a light formula and offers lots of #shades. 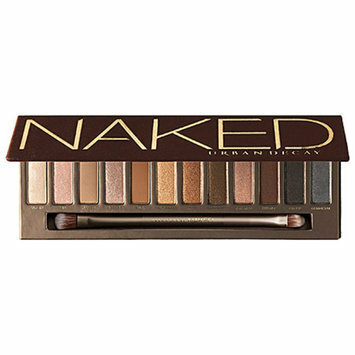 This #Urbandecay #Naked2 #Basics palette is the perfect thing to add to your summer bag. 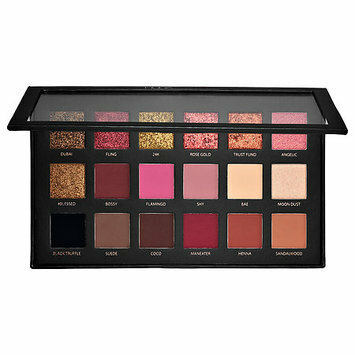 It has all the colors you would need to do a basic eye or transform your look to a #Nightout! 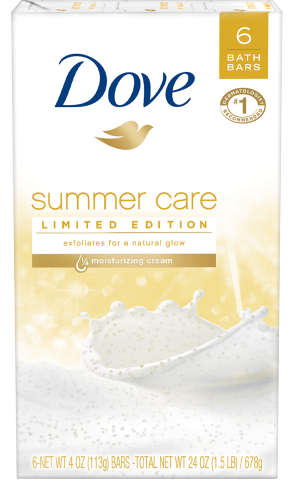 I've never tried this product but who doesn't want a nice #summer #glow? 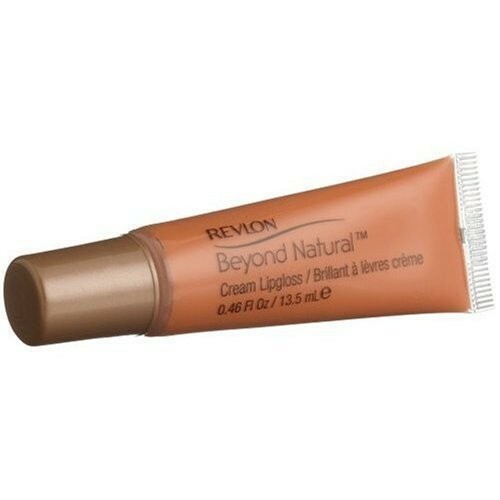 I love #Revlon and they seem to have a large line of great products. 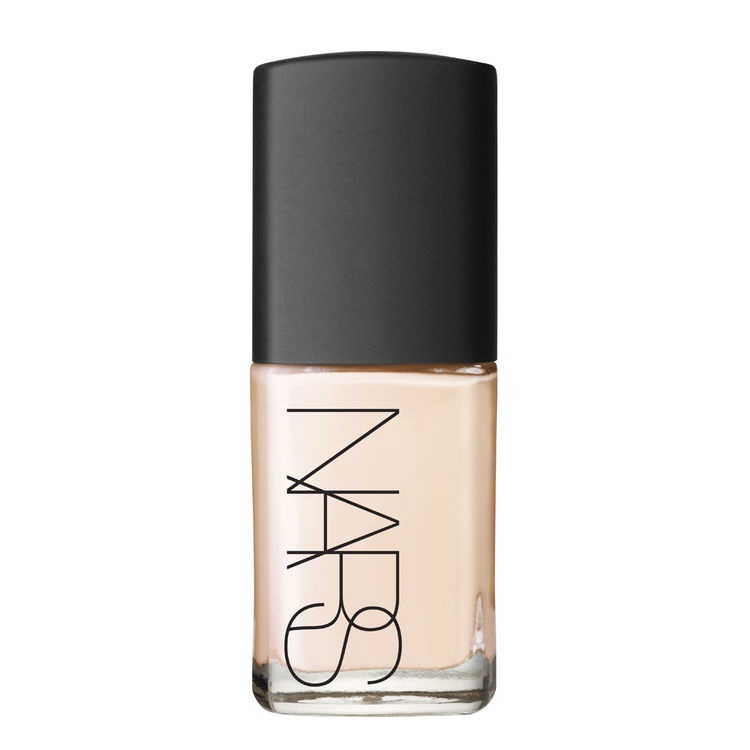 This #cream #lipgloss is on my summer list. Everyone has to put on a little #bronzer during the summer to accent their #tan. 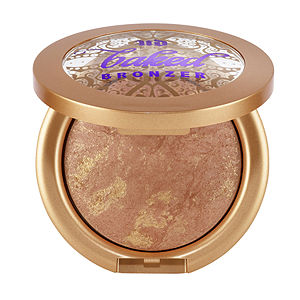 This product looks like it has the right amount of #color and #shimmer to give you a nice #dewy #summer #glow.